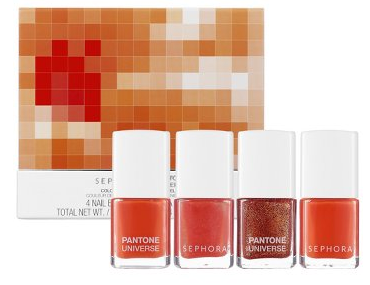 Seattle has a local connection with the new limited-edition Pantone Universe collection available now at Sephora and her name is Leatrice Eiseman. 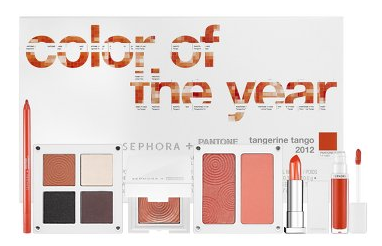 For years now the Bainbridge Island resident has served as the Executive Director of the Pantone Color Institute and works to help pick the color trends for each season including the infamous color of the year. 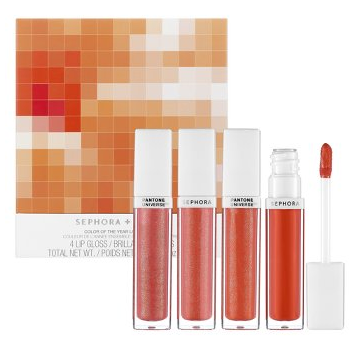 This year’s color, Tangerine Tango (#17-1463) inspired a partnership with beauty giant Sephora for a special, limited-edition line of color cosmetics. 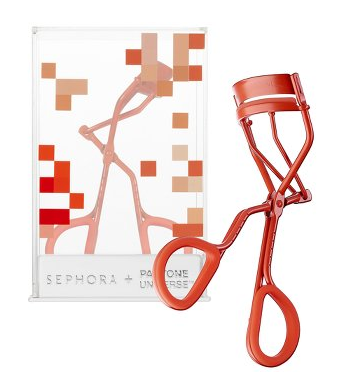 These products make great gifts for color-loving friends and also serve as a color pick-me-up for a rainy spring day. 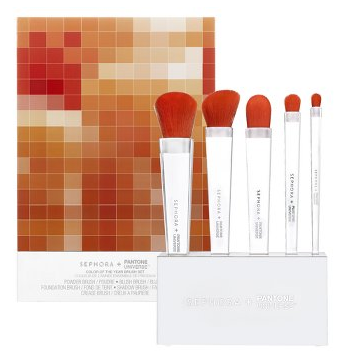 If you’re make-up bag is already brimming with cosmetics then maybe the Pantone “Tangerine Tango” brush set is for you.